Using the HotRox Electronic Hand Warmer is a great way to keep your hands warm and comfortable during the colder days, so keeping it charged up and ready to go when you need it is a must. 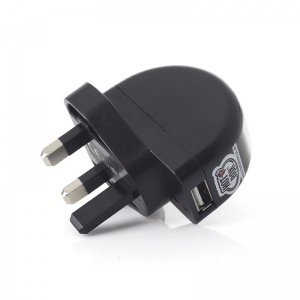 While the charger that comes with your hand warmer is of a high quality, in order to get the most out of your hand warmer an extra or spare charger may be beneficial. 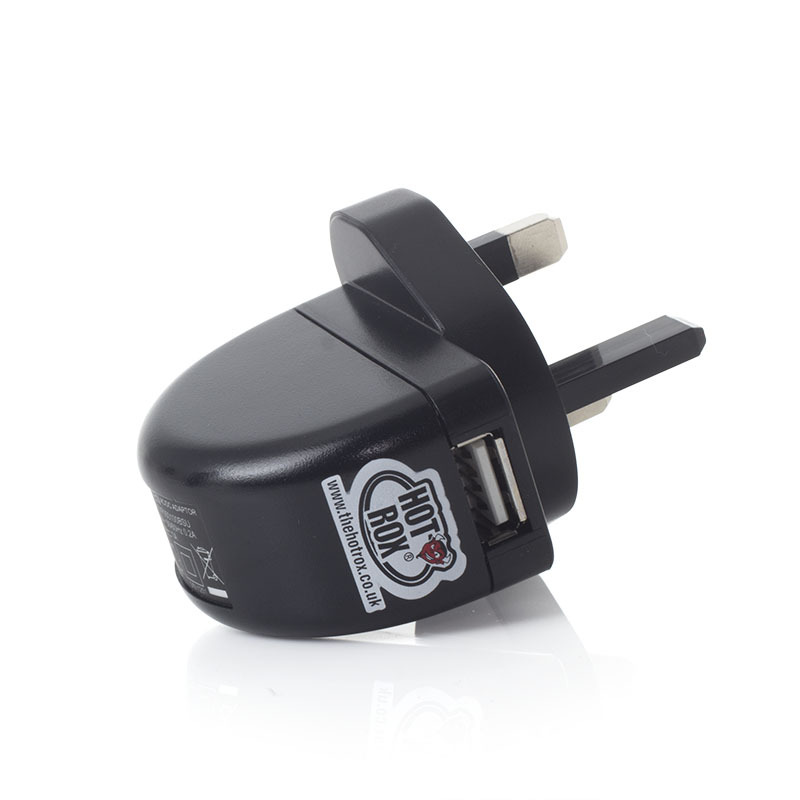 The HotRox USB Mains Charger is an additional charger for your hand warmer, allowing you to charge your device in another location. This charger is a 3-pin UK USB charger, ideal for charging your HotRox hand warmer, as well as any other mobile or gaming devices that require a 5V USB output.